ATM Plumbing and Heating is a family run business based in Worcester. Qualified plumbers with many years of practical experience City and Guild Qualified. Our Gas Engineer being Gas Safe registered. 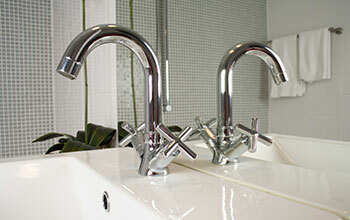 All plumbing work is undertaken from changing a tap washer to a full central heating installation. Our vision at ATM Plumbing and Heating is to build a strong business based on the best customer service delivered by qualified plumbers and Heating Engineers. Based in Worcester, we cover a 30 mile area including South Birmingham, Redditch, Bromsgrove, Kidderminster, Malvern, Gloucester and surrounding Areas. 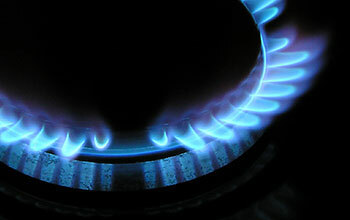 We offer an emergency service, anything from boiler breakdowns to burst pipes contact us to check availability. All of our staff will be friendly and courteous. When we come round to quote you can expect to see your plumber's certificates. We don't just say we're qualified, we can prove it! All labour carried out is guaranteed for 100 days from date of completion and All materials used are guaranteed as per manufactures warranty. This warranty comes into effect when full, cleared payment has been made by the customer. This warranty excludes deliberate or accidental damage. In addition, we're fully covered by public liability insurance. Please make sure that any tradesmen you invite into your house has this insurance. ATM Plumbing and Heating will visit your property to remedy warranty faults at the earliest opportunity. To find out more about the services we can offer you please call us for a free estimate on 01905 340092 or 07919 815935 or email us via our contact page.